Aston Martin Limited is an English manufacturer of prestigious sports cars. The origins of the brand were Lionel Martin and Robert Bamford. The headquarters is in Heydon, Warwickshire. The name of the company comes from the name of the hill Aston-Clinton, where one of the creators Lionel Martin won in 1913 a victory at Singer-10. Since 1994, he was part of the Premier Automotive Group, a division of the Ford Motor Company, but in August 2006, Ford announced its intention to sell Aston Martin. In the second quarter of 2007, Ford Motor Company sold Aston Martin to a consortium of investors led by Prodrive, the longtime admirer and collector of Aston Martin cars, by David Richards. The deal amounted to $ 925 million. In December 2012, the private investment fund Investindustrial invested 120 million pounds sterling in the firm in exchange for 37.5% of the shares. 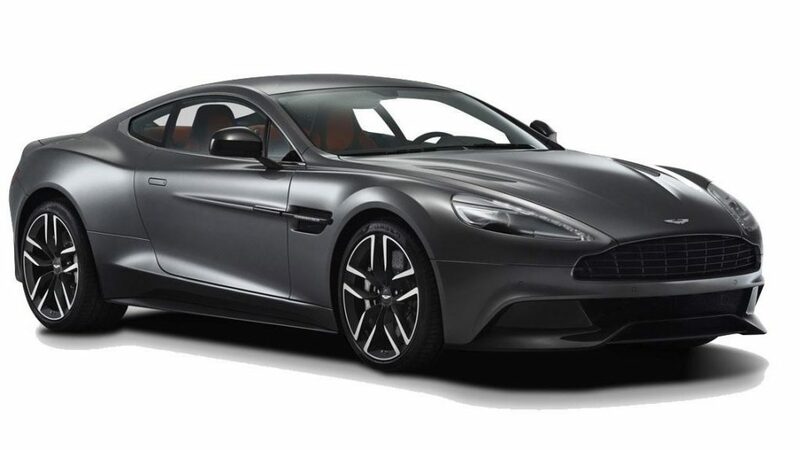 In 2013, Aston Martin signed a strategic partnership agreement with the German automaker Daimler AG, the agreement provides for the joint development of a new V8 engine and assistance in the creation of next-generation Aston Martin cars. In 2007, the volume of production amounted to 7224 cars, almost unchanged from 2006. The company is famous for the fact that most models are made by hand. In each Aston Martin there is a bronze tablet on which the name of the person who made and is responsible for a particular instance is written. Aston Martin DB 10 – coupe, designed and built specifically for the film “Spectrum” about the adventures of James Bond.